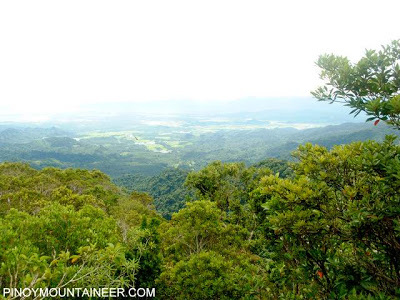 BALER, AURORA – Today I climbed Mt. Udok in Maria Aurora, Aurora and I was not disappointed. I wasn’t actually planning to do any climbs here (I was thinking of beach combing, possibly surfing, and reading some novels) but once again the pull of the mountains proved too strong. Moreover, Karl of Pikinikers Mountaineers was kind enough to link me up with the hikers here, and so early morning today I found myself taking the tricycle to Maria Aurora town to climb Mt. Udok with Toffer and Ver, both of the Provincial Tourism Office. As mentioned in my previous post, Mt. Udok is one of the products of the Maria Aurora Outdoors Club (MAOC)-UP Mountaineers (UPM) explorations from 2004 to 2008 – and the only dayhike. 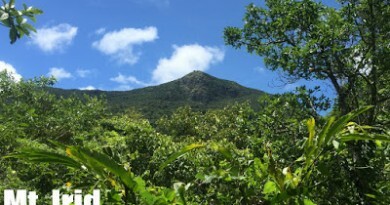 It was one of the destinations offered in the 2008 Federation Climb, and is emerging as THE dayhike in Aurora Province. 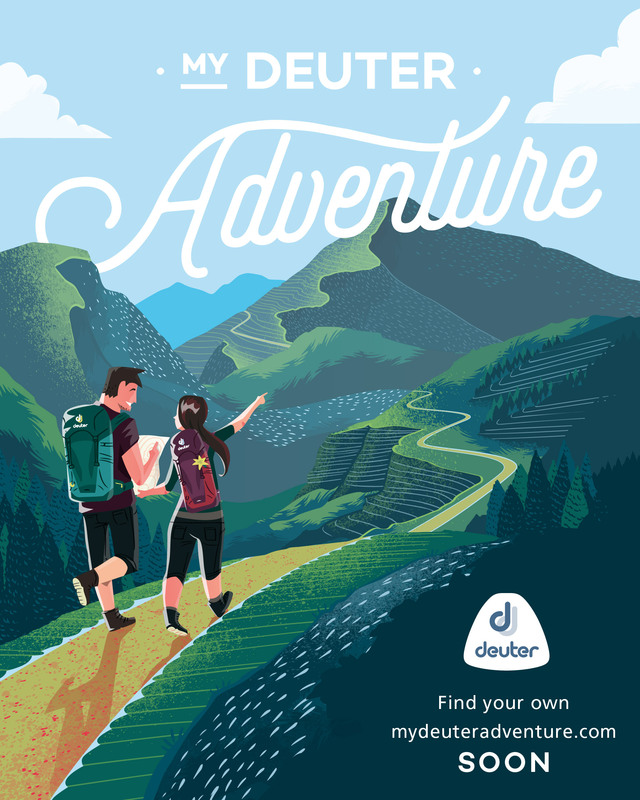 This is perfect for adventure seekers who go to Aurora for surfing and other outdoor activities. After paying a courtesy call to the Municipal Tourism Officer of Maria Aurora, Sir Noel, we started trekking at 1940H at the jumpoff in Brgy. Bazal. The first part of the trail consisted of crossing two steams, one by hanging bridge and one by foot – wading in the waters. 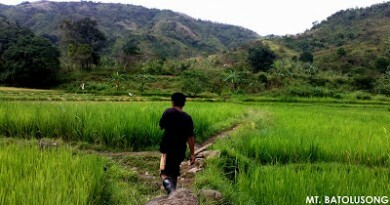 Then, after thirty minutes of trekking through some open fields and woodlands, you will enter the beautiful forests of the Sierra Madre. 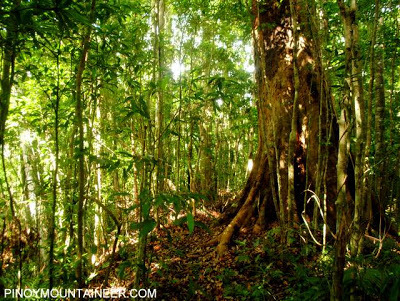 There are still signs of logging a generation ago – with tree stumps scattered throughout the trail – bu the forest is now vibrant, with middle-aged molave trees, red lauan, and other hardwoods. 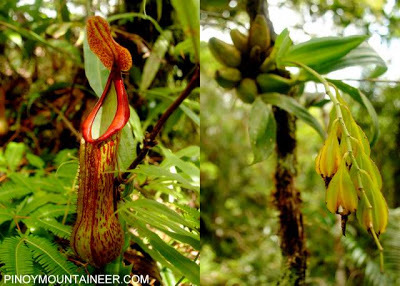 The orchids and other flora are equally impressive. For instance, pitcher plants (Nepenthes sp) greeted us on the way to the peak. By 1010H we arrived in the summit – where you can see the Pacific Ocean and the coasts of Baler where the surfers flock – then gazing downward brings you to Ma. Aurora and surrounding towns. The frontier with Nueva Vizcaya can also be seen. 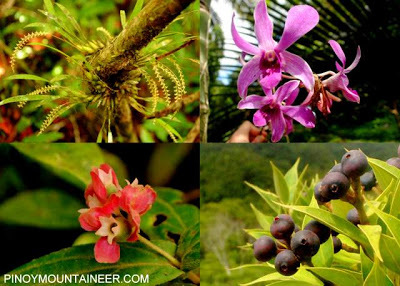 The Sierra Madre is the longest mountain range in the Philippines and at the top of Mt. Udok, I can really feel its grandeur. At the summit, my guides told me the story of Udok, the man after whom the mountain is named. According to them, the mountain was originally called ‘Tanawan’ after the beautiful views when you’re at the top. 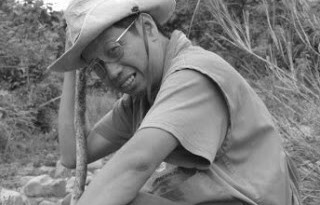 But it later became associated with Udok, a settler from the Visayas who migrated to the area and became a hunter. 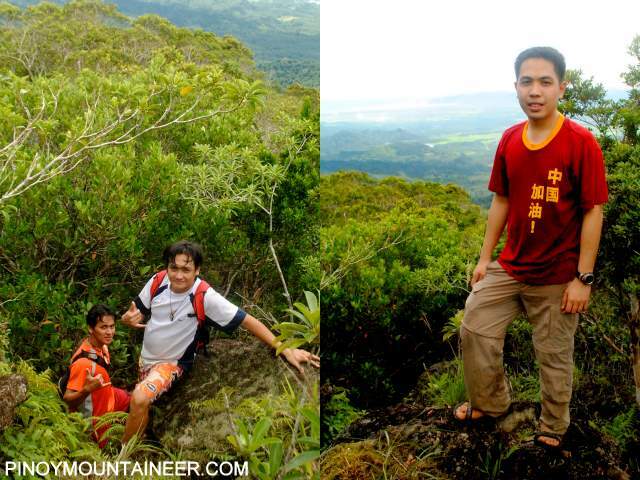 They say the mountain is his favorite place, and so it became “Bundok ni Udok” – Udok’s Mountain – and now, Mt. Udok. He also explored the adjacent mountain which was dubbed yet-another ‘Mt. Susong Dalaga’ after its contour. Later on, they pointed to me Udok’s house at the foot of the mountain. Back at Brgy. Bazal, we were told of caves in the area, as well as a waterfalls – unfortunately I didn’t have time to explore them. But all that I have learned about Aurora’s beautiful mountains is enough impetus for me to really make time for at least one of the major climb. Abangan! 3 Comments on "Hiking matters #105: Climbing Mt. 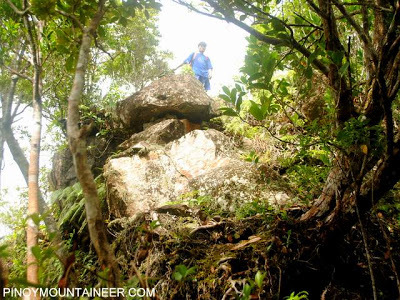 Udok, a refreshing dayhike in Aurora"
Who do we contact if we want to go on a day hike to Mt. udok?